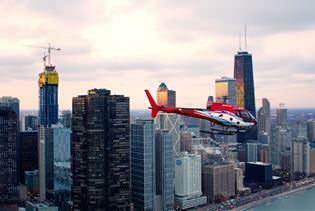 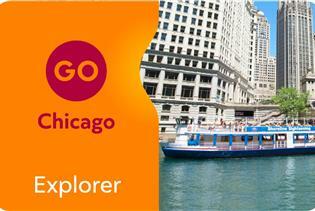 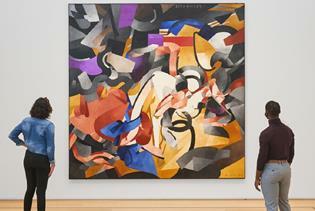 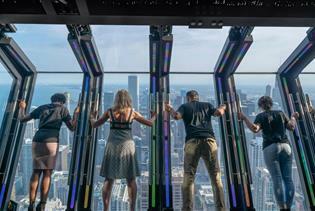 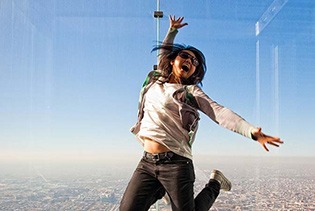 Book a Chicago vacation package to bundle attractions along with a hotel for one low price. 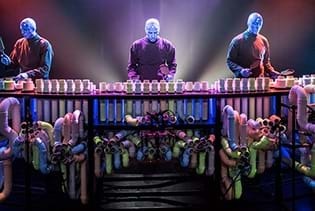 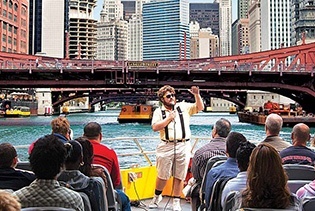 Our vacation packages come with Broadway show tickets or tickets to any number of Chicago attractions like sightseeing tours and museums. 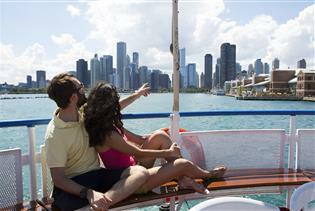 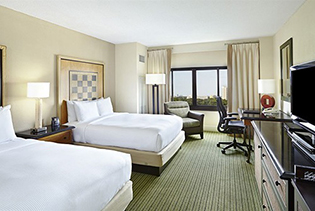 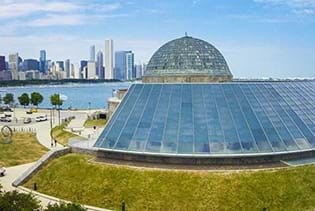 For the easiest and most affordable vacation experience, book a Chicago vacation package today.